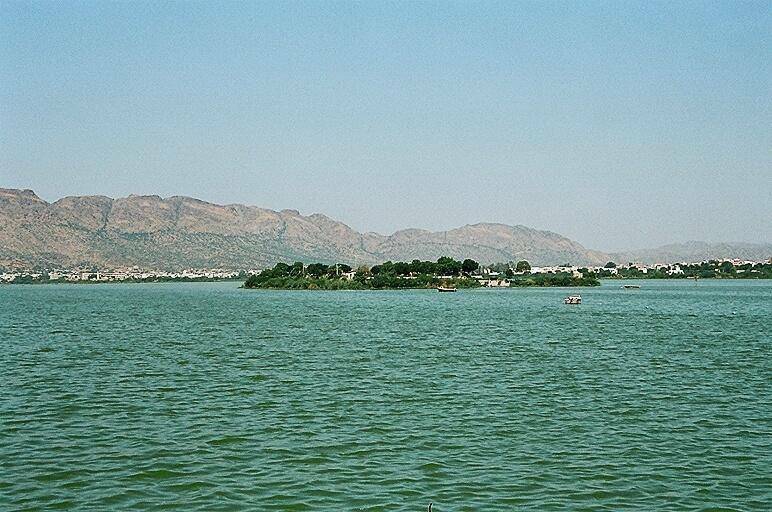 Ana Sagar Lake is 800 year old man-made lake is a good place to enjoy the sunset, have a picnic, or just enjoy the scenery. The lake was built by Anaji Chauhan, who was the grandfather of a famous Indian warrior. There is a marble pavilion on the banks built by King Jehangir.